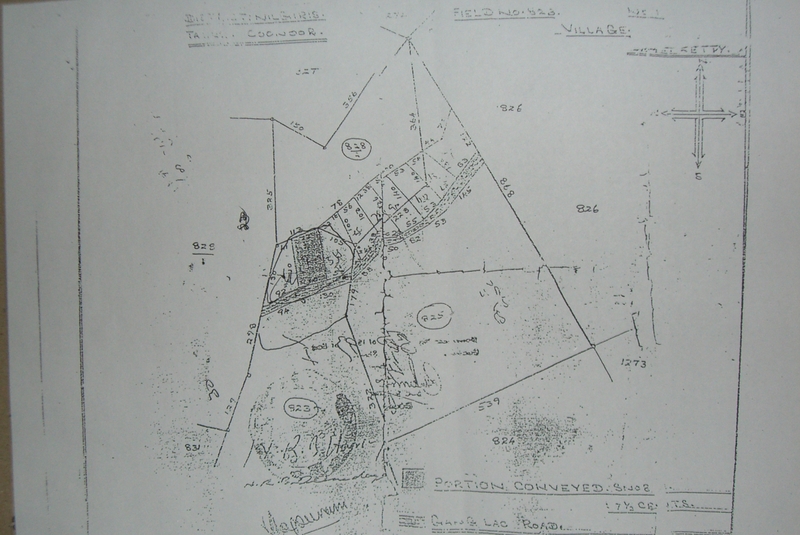 « Where can I and How can I buy a Land in Ooty, Coonoor, Kotagiri, Ketti? 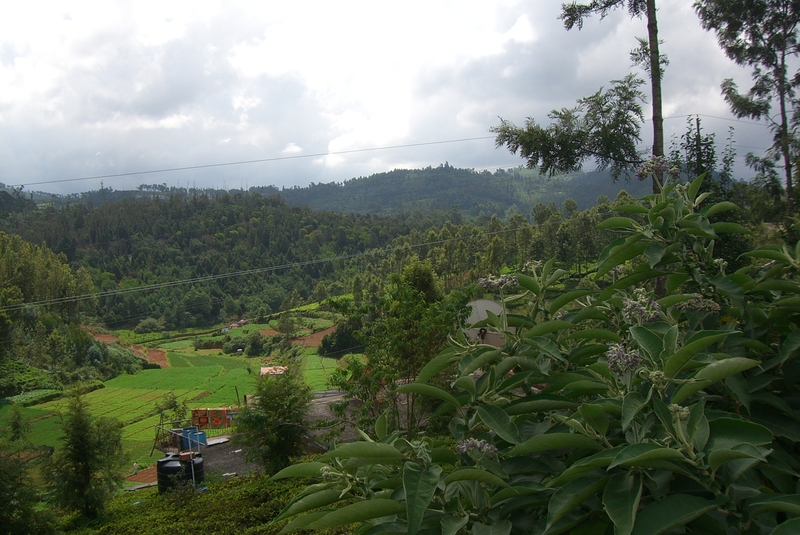 Available Plots, Land in Ketti, Ooty-Coonoor , The Nilgiris. Due to High volume and unavailability of land in Ketti. This is a good deal, This property was saved for a couple of client who dint get a chance to buy. 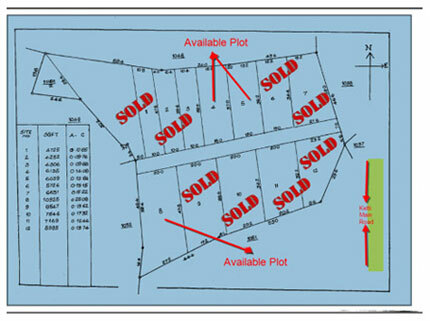 Now we are selling the Land in Ketti for the Old Price. Please note this is non negotiable. 25 cents. You have to take the entire 25 cents. Rs. 85,000 per cent Non Negotiable.